The Bulldog Pride Fund has launched a fundraising campaign to raise $50,000 to endow a new scholarship – the USP President’s Award – that will provide $2,000 annually to the student elected as President of United Student Pride, a student organization at Fresno State. Additionally, the USP President’s Award will be bestowed by the Bulldog Pride Fund. The fundraising goal is to announce the inaugural scholar in the 2015-16 academic year. “I’m so committed to this important cause, that I’ve personally pledged $5,000 to support it,” added Robertson. 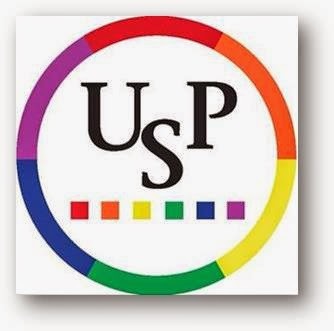 “It’s my sincere hope that others will do what they can to bring the USP President’s Award project to fruition. The Bulldog Pride Fund is an endowed scholarship that was established in 2006 under the auspices of the Fresno State Alumni Association: "To support students at Fresno State." By next fall, its $310,500 endowment will have awarded 34 scholarships valued at $61,000.